Chanca Piedra, more commonly known as stone-breaker or seed-under-leaf. Recommended Daily Intake: 2 capsules 2 or 3 times a day or as directed by a health professional. 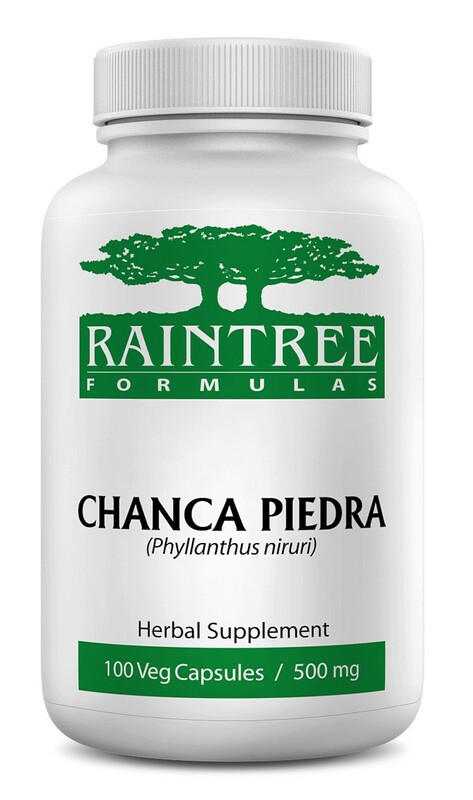 Ingredients: 100% Pure Chanca Piedra (Phyllanthus niruri) Leaf, Stem and Root in a cellulose based capsule shell.